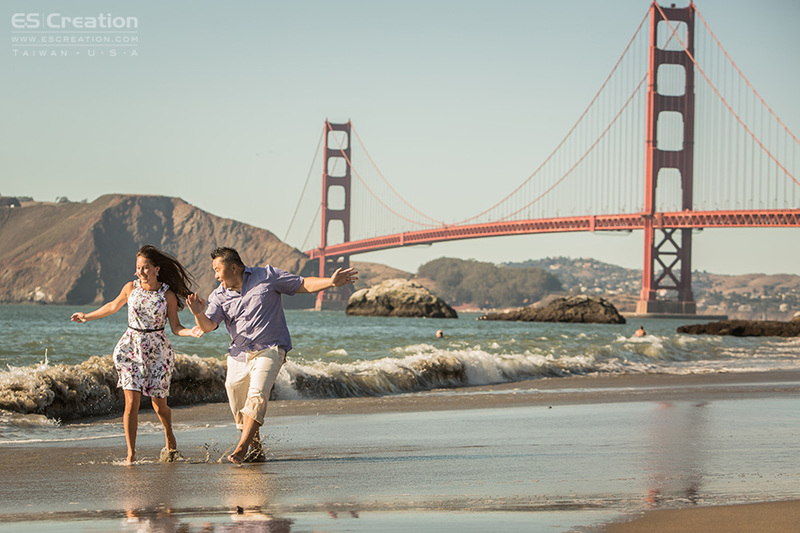 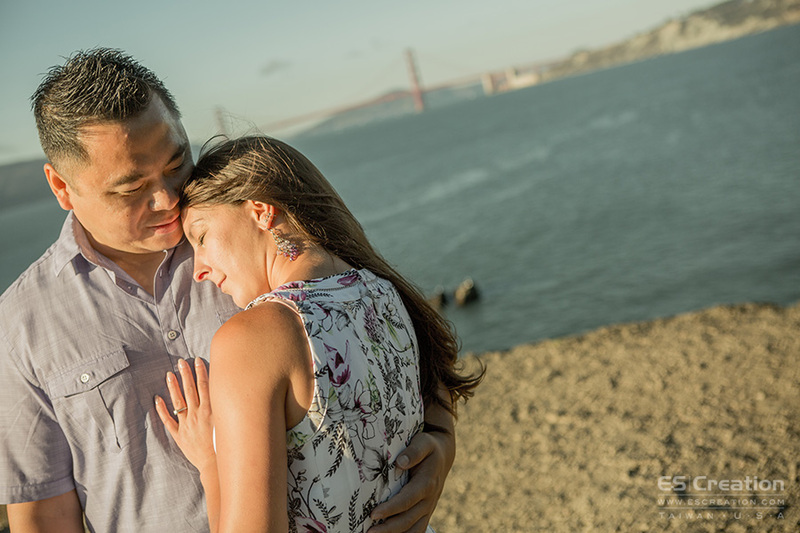 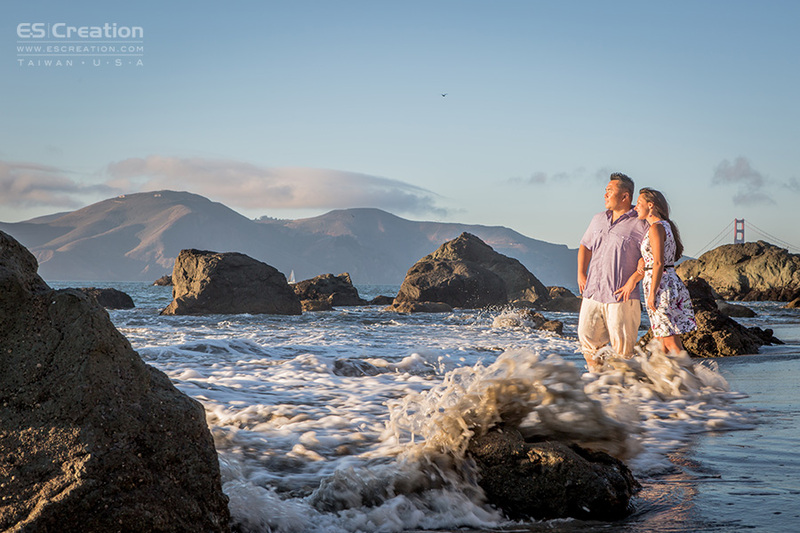 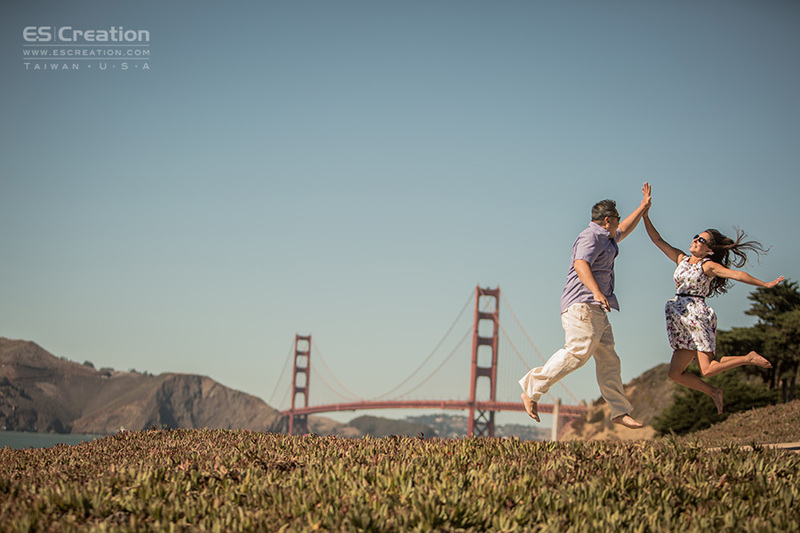 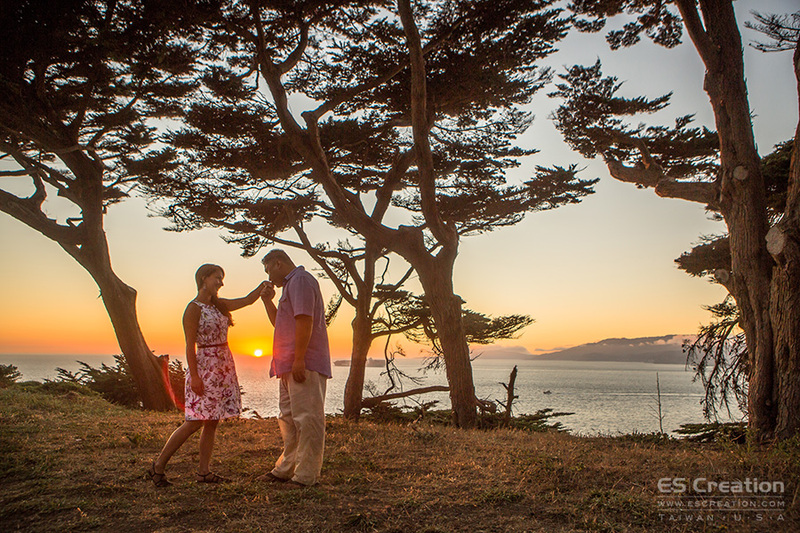 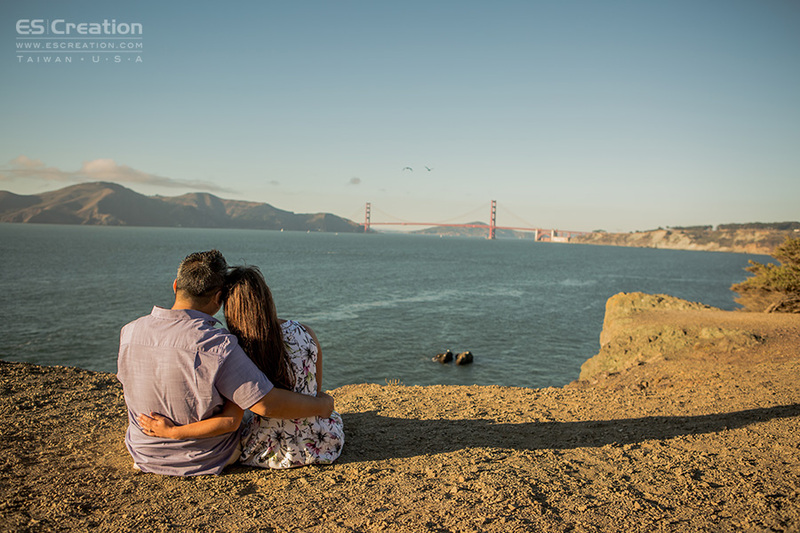 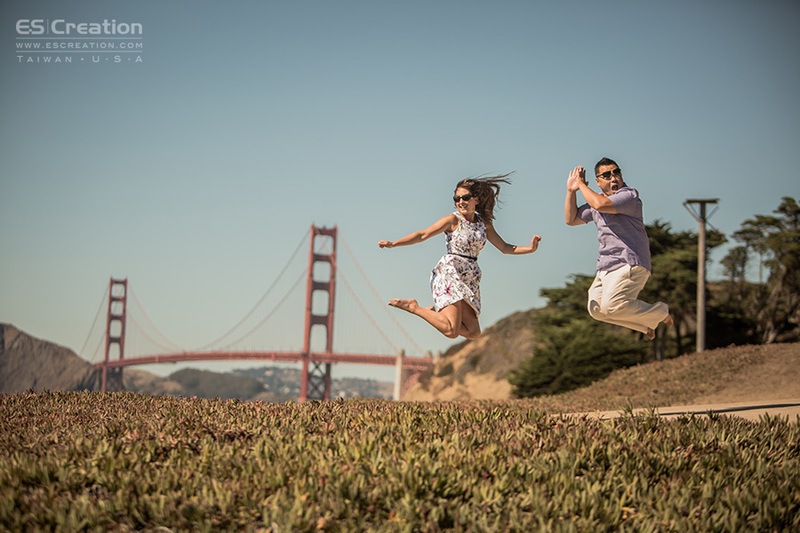 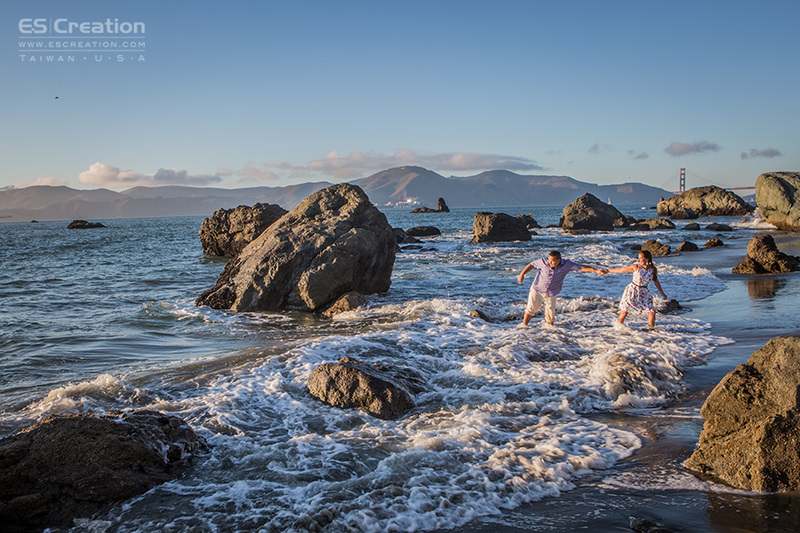 Ryan and Amber had their lovely memory at Golden Gate Bridge for Bay Area engagement photo session. 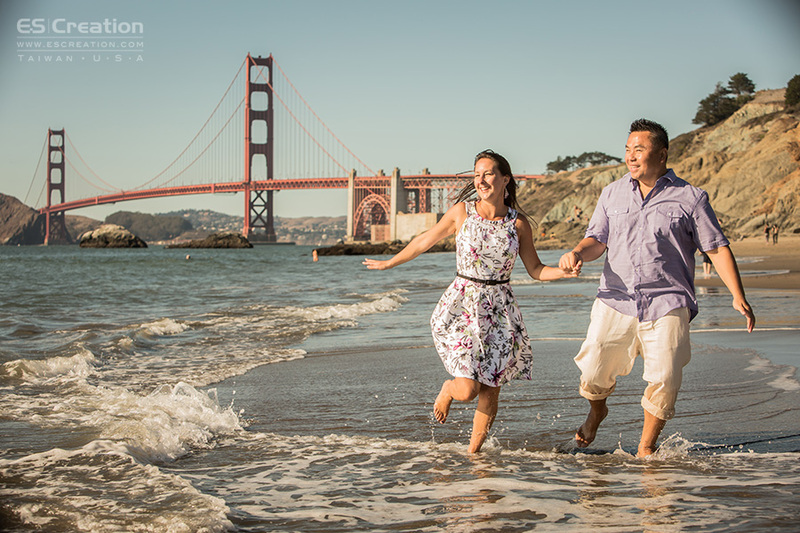 we had fun time with couple at golden moment by the beach. 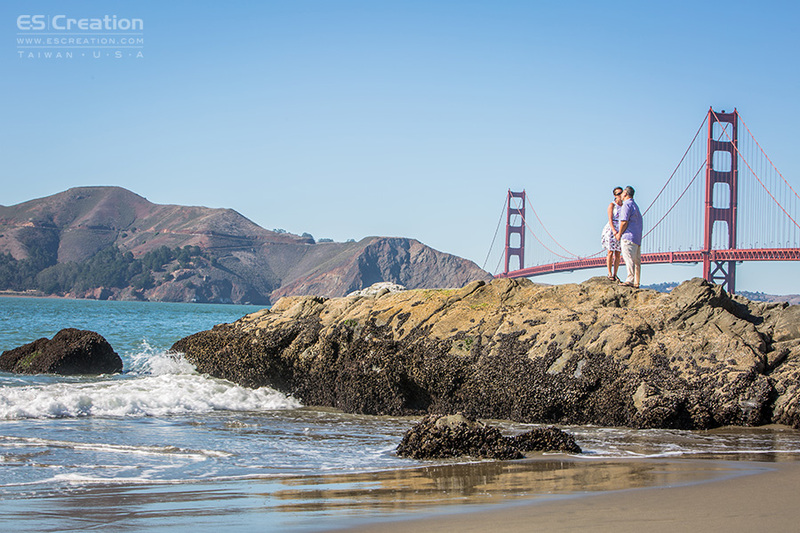 Thank you for their Yelp review and trust with our wedding packages.